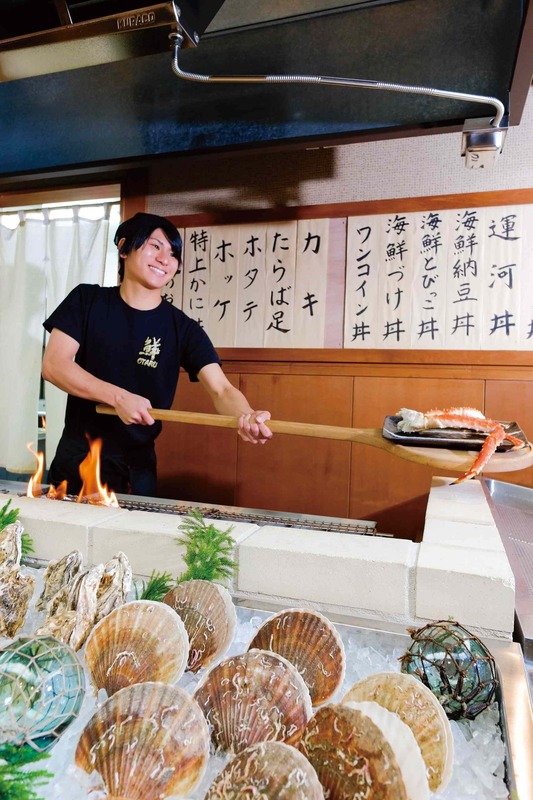 Opened in July 2013, we specialize in “robata-yaki” (grilled seafood) and “kaisen-don” (raw seafood rice bowls). 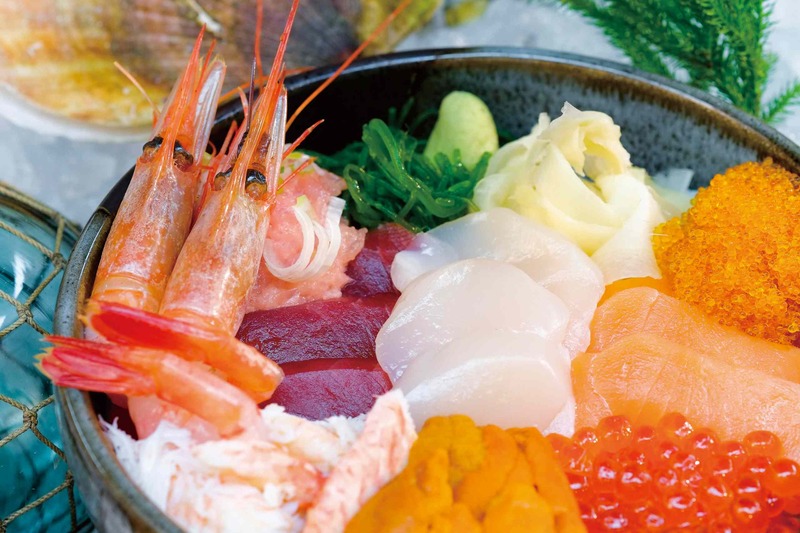 We make extensive use of Hokkaido ingredients, from our fish and shellfish to our rice. Seating options include a table wrapping around the robata grill, spacious Japanese-style area with attached kids’ room, and table seats. We offer meticulously selected ingredients, skillfully prepared – and at reasonable prices.